In an effort to reach provide better answers to people’s problems, Science and Technology continues to develop equipment that has useful applications to various industries. 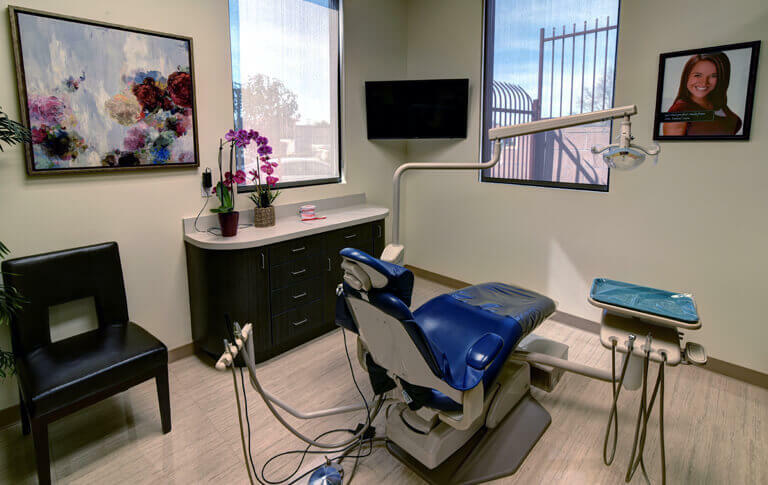 In the medical field and specifically in Dentistry, great improvement has been met in the recent years in terms of the sophistication of treatment and care, due to the many technological advances introduced. Many of the work that dentists are able to do today were not even imagined in the past. 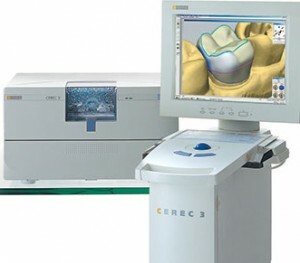 The magical work of technology has changed all of that; an example of which is CAD/CAM CEREC. CAD/CAM stands for Computer-Aided Design/Computer-Assisted Manufacturing and this technology has application in various industries worldwide. In Dentistry it makes its contribution to treatments through CEREC technology which stands for Chairside Economical Restoration of Esthetic Ceramics or simply, Ceramic Reconstruction. As the name suggests, this technology allows dentists to fabricate ceramic restorations without the need for laboratory technicians. The innovation can be used for designing and manufacturing the dental filling, inlay, onlay, crown, bridge or veneer, so that it can be installed in the patient’s mouth on the same day. Step 1: Tooth Preparation. The tooth is prepared just as usual. It is prepared according to the type of restoration it will receive. 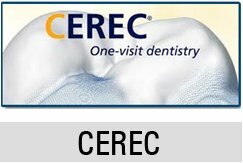 CEREC can be used for inlays, onlays, veneers, crowns or bridges. Depending on the restoration, the preparation will be carried out. Step 2: Dental Impression. As soon as the tooth preparation has been completed, a dental impressio1n should be taken. The negative impression will be poured with cement to produce the mould or the copy of the mouth. Step 3: Designing. The constructed cast is now taken to the machine. The machine will read the cast and the image will be taken into the software so that you can design your restoration. The software can be manipulated so that you can create the proper size, shape and form. Step 4: Manufacturing. As soon as you have completed and finalized the design, the manufacturing process can be begun. This is also carried out by the machine. The machine read the design that was inputted into its memory and it creates the restoration based on the specifications that were recorded. Step 5: Fitting. While this step is almost always negligible, given the precision of the work that the machine does, it is still necessary to fit the restoration first before it is cemented into the tooth. During the fitting, color, shape and form should be scrutinized so that necessary changes can be made. Step 6: Final Cementation. Everything is done and completed, so the restoration can now be fixed onto the tooth. Fit should be superb to avoid leaks and all excess cement will have to be removed to prevent the irritation of tissues. Step 7: Patient Instruction. As soon as the restoration has been cemented, the torch is passed from the dentist to the patient, in terms of care. Proper instructions will be given to the patient and compliance to these instructions will be expected.